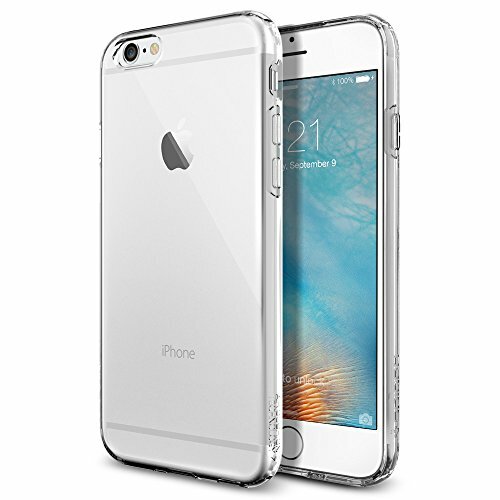 If you are getting a new Rose Gold iPhone 6S you are also probably looking for a new case to go with it. 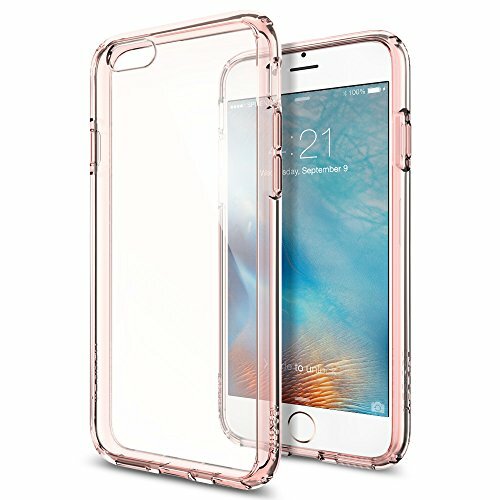 Here is my recommendation Spigen [Ultra Hybrid] AIR CUSHION [Rose Crystal] Clear. I am a big fan of Spigen cases as they are not only nicely made and minimalist but they are also reasonable priced. I like this particularly model for the Rose Gold 6S as it matches perfectly. 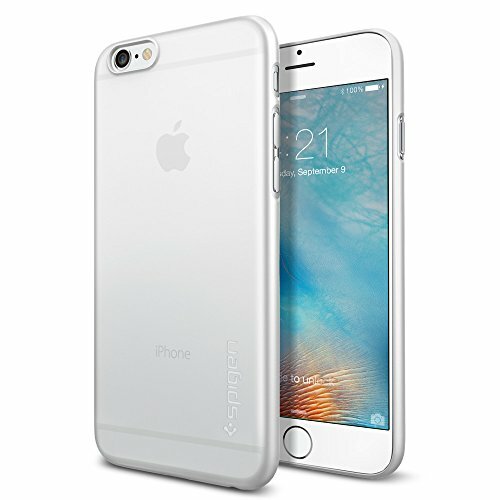 And here are other Spigen cases for any 6S color.